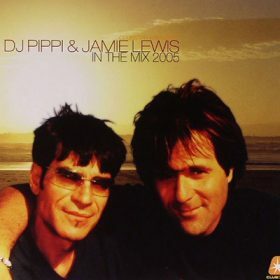 DJ Pippi always gives his fans what they expect to listen to while in Ibiza. Undiscovered Ibiza series is a project that will help them remember their best summer holidays moments. The second volume in the series features tracks by Over Soul featuring Gram’ma Funk, Cantoma, Surfers, Friction, and many other producers published in either 2000 or the late ’90s.